History: Bootstrap 2 was integrated in Joomla 3. Joomla 3.x released in 2015 with Bootstrap 2 integration in Joomla core and can be used all over, not only just on templates but also in back-end and front-end of extensions. The integration got very good feedback from Joomla community, it also helped developer to build Joomla template and extensions easier and faster. 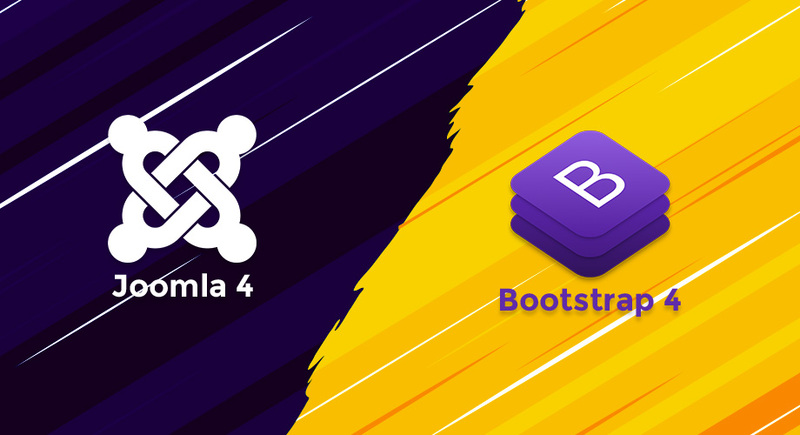 Joomla 4 and Bootstrap 4 are latest version with huge major updates & improvements, up-to-date with new technologies, adding more new features in comparison with their previous versions. 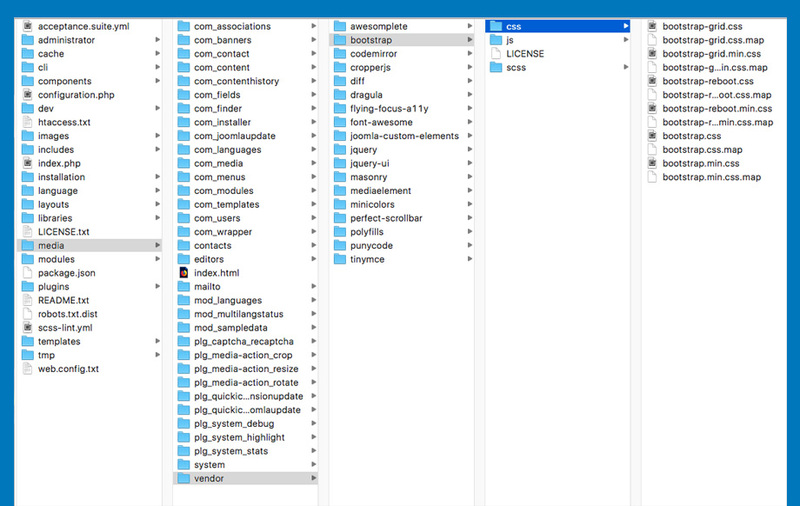 How Joomla integrates Bootstrap 4 ? Joomla 4 introduced totally new templates for back-end: atum and front-end: cassiopeia, they are both based on Bootstrap 4. By integrating Bootstrap 4, it is not only help users but also developers to save development time to build template and extension. Bootstrap approaches with pre-styled components, content elements, ultilities and flexible layout system to help user build content easier. 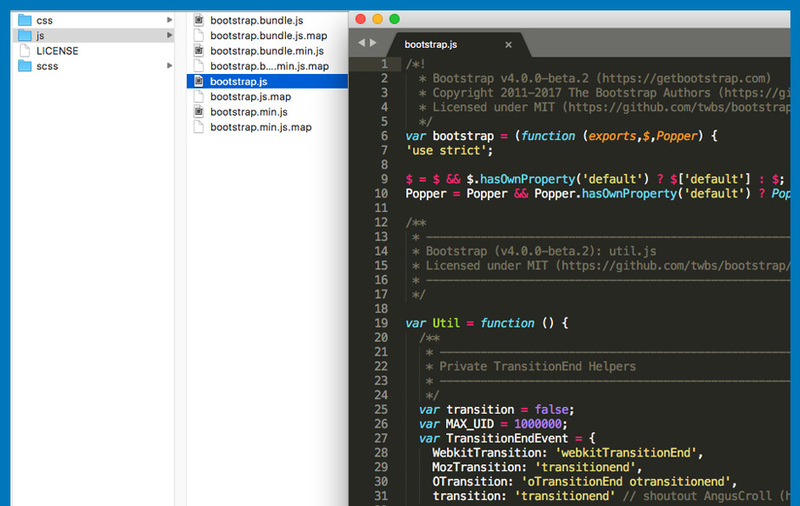 Check the Bootstrap 4 documentation to view pre-styled components with sample markup, copy the markup, update content and done, it does not require much technical knowledge. 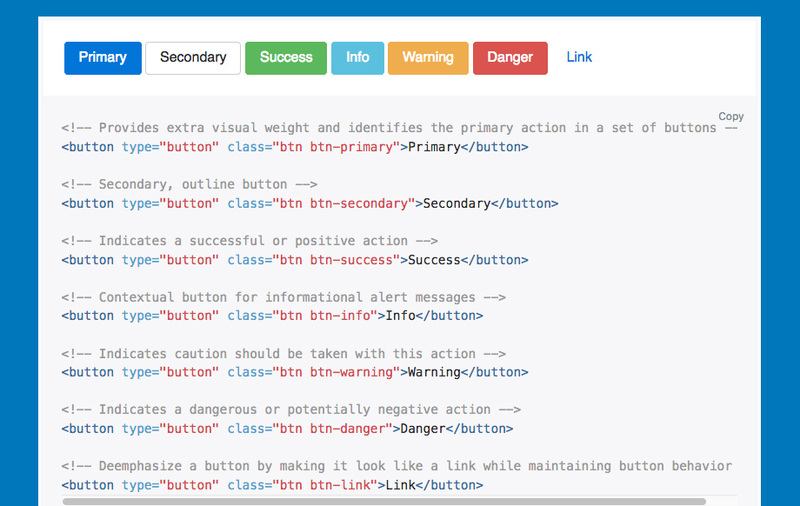 Bootstrap provides numerous advantages of using it. Bootstrap is truly responsive framework for website. In Bootstrap 4, it is updated and improved to make it work even better in responsive layouts, now it is the most popular HTML, CSS, and JS framework for building responsive, mobile-first projects on the web. 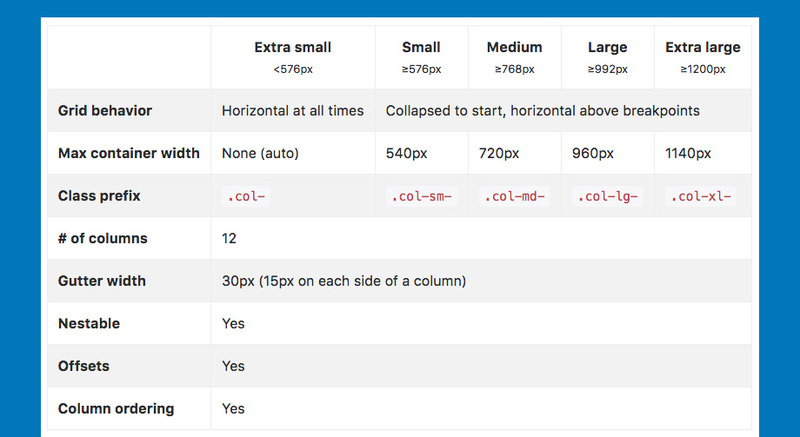 Bootstrap has powerful responsive grid system of 12-column, the grid system is super easy to use and customize, the grid can be maintained in a responsive mode, or you can simply modify it to a secured layout.